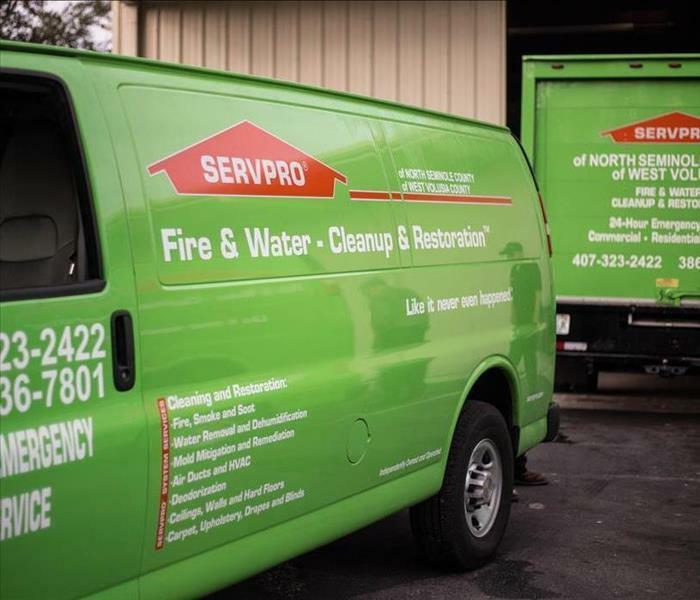 Joe is the General Manager at SERVPRO of West Volusia County. He has a long history of sales and management experience and has been with SERVPRO for a number of years. Joe is known around the office for his hard work, determination and his jokes! Fun Fact: Joe was a professional soccer player through his 20s and early 30s. Jason Dalton has been with SERVPRO of West Volusia County for more than 20 years and is our VP of Operations. 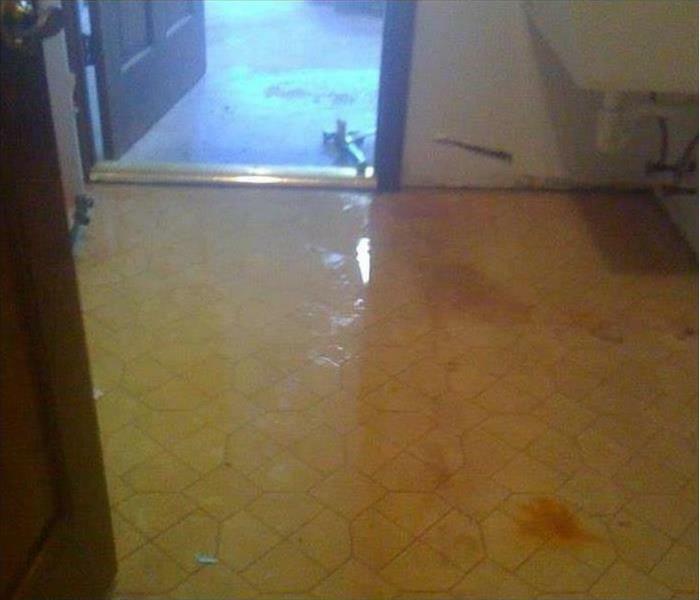 He is a Certified Mold Remediator and has IICRC certifications as a Water Removal and Applied Structural Drying Technician. Fun Fact: In his spare time, Jason loves taking pictures and exploring the field of outdoor photography. Kastina is our Estimator at SERVPRO of West Volusia. Her strong drive and attention to detail makes her a valued team member. She is WRT certified and has completed our rigorous SERVPRO Employee Certification Training Program. Fun Fact: Sky diving is up next on her bucket list. Susan is the Office Manager at SERVPRO of West Volusia. She is the one who keeps us running and we would be lost without her many talents! She is a master in administrative and accounting duties and works hard to keep us in check! Fun Fact: She has Bret Michaels autograph on a Marriott napkin. Chandler is the Marketing Communication Manager at SERVPRO of West Volusia County. She received her Bachelor's Degree in Communication from UCF and has a background in Marketing and Public Relations. Fun Fact: When she isn’t at the office or school (currently working on her Master’s Degree), you can find her spending her days at Walt Disney World…probably somewhere near Cinderella’s Castle. Suzanne is our Sales and Marketing Manager at SERVPRO of West Volusia County. She has been with SERVPRO for over 5 years and we are grateful to have her on our team! Fun Fact: She has an autograph from every player on the Atlanta Braves Baseball Team. Cortney is an Operations Manager at SERVPRO of West Volusia County. His strong drive and attention to the small stuff makes him an appreciated member of our team. 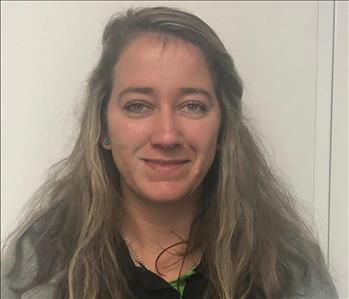 Cortney is WRT certified and has also completed our rigorous SERVPRO Employee Certification Training Program. Fun Fact: He has a Jellyfish tank at his house. 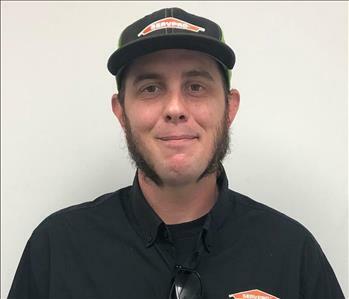 Caleb is an Operations Manager and a key part of our team at SERVPRO of West Volusia County. Caleb is responsible and diligent in his job everyday. He is WRT Certified and his varied background and experience makes him another one of our valued employees. Roger is a Production Technician at SERVPRO of West Volusia County. 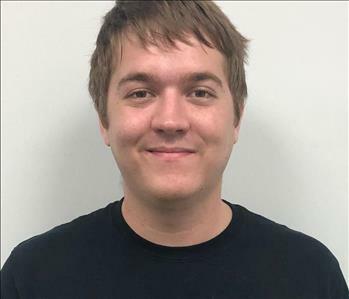 His thoroughness on jobs and outgoing personality are so appreciated by our customers and us too! Roger has also completed our rigorous SERVPRO Employee Certification Training Program. Fun Fact: He studies astrology, science, history, & religion in his spare time. 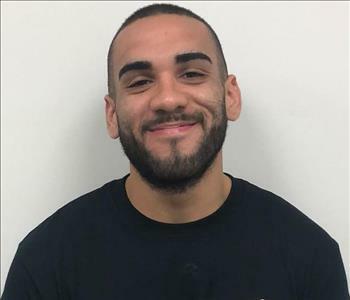 Jordan is a Production Technician at SERVPRO of West Volusia County. He has completed our rigorous SERVPRO Employee Certification Training Program. Jordan is caring with the customers, hardworking and a valued member of the team! Fun Fact: He attended the same high school as NBA Shooting Guard, Danny Green. 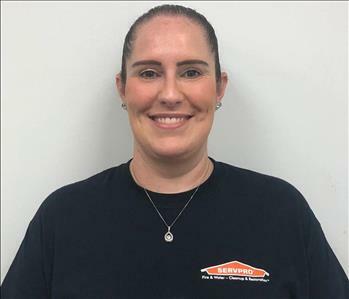 Amanda is a Production Technician at SERVPRO of West Volusia County. Her diligence and commitment to each job she is assigned makes her an appreciated member of our SERVPRO crew! Fun Fact: Her favorite day of the week is Wednesday...Just kidding, it's Friday. John is a Production Technician at SERVPRO of West Volusia County. He has completed our rigorous SERVPRO Employee Certification Training Program. John is a hard worker and very engaged with each job he is a part of. We are fortunate to have him as a part of the crew! Fun Fact: Pineapple is his favorite pizza topping. 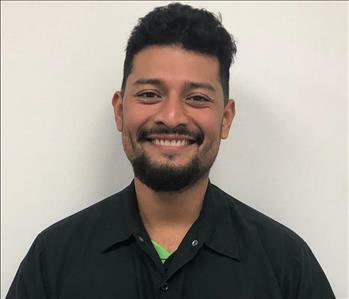 Stephen is a Production Technician at SERVPRO of West Volusia County and has completed our rigorous SERVPRO Employee Certification Training Program. He is knowledgeable in the field and very professional. A valued member of our team! Fun Fact: His favorite color is blue. (By blue he means SERVPRO green. 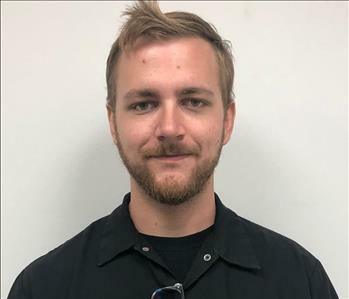 Austen is a Production Technician at SERVPRO of West Volusia County. His ability to be meticulous and reliable on every job is just one reason he's such an esteemed part of our crew! Austen has also completed our rigorous SERVPRO Employee Certification Training Program. Fun Fact: He is a musician and can play a bunch of different instruments! 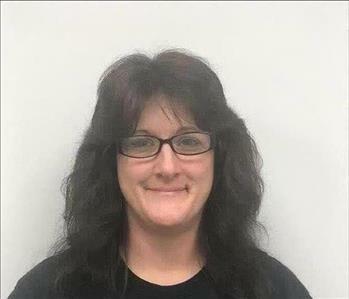 Dawn is the Warehouse and Inventory Manager at SERVPRO of West Volusia. She has several years of experience in the restoration industry and keeps production running smoothly! Fun Fact: St. Patrick's Day is her favorite holiday!